LG G Flex 2 availability on US Cellular was announced this morning, with the release date set for March 26. Available for $149.99 on a two-year agreement, or $0 on a US Cellular installment agreement, the G Flex 2 is the latest device from LG to feature a heavily curved display. For those who choose the installment agreement, 20 monthly payments of $31.50 are “conveniently” added to your existing monthly bill, which may or may not be a good deal for you. Although, after 12 months of installment payments, you will be able to upgrade to a newer phone if you choose. 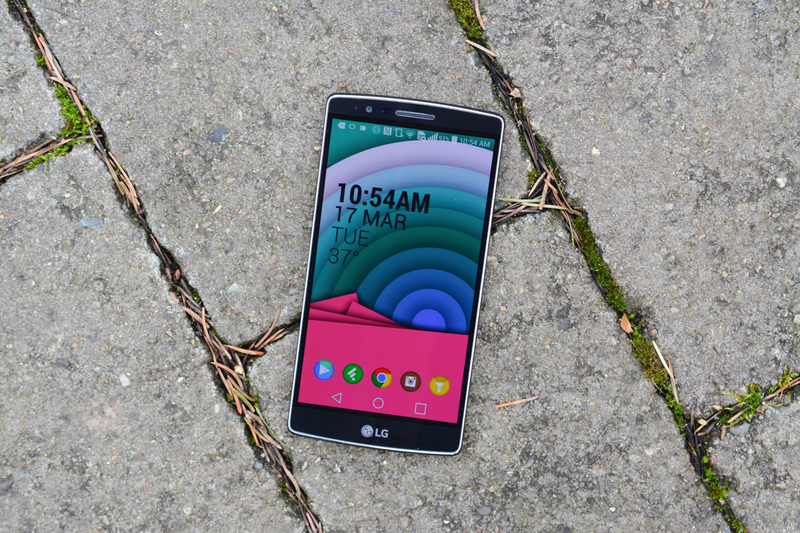 For more info on the G Flex 2, check out our full review here. CHICAGO and ENGLEWOOD CLIFFS, N.J. (March 24, 2015) – U.S. Cellular (NYSE: USM) and LG Electronics have announced that the LG G Flex 2™ will be available, in the Platinum Silver color, in stores and online on March 26. The G Flex 2’s innovative curved design made it the standout smartphone at this year’s International Consumer Electronics Show, and qualified customers will be able to get it for $0 down using U.S. Cellular’s installment pricing. The G Flex 2 builds on the innovation introduced on the original G Flex with a more advanced, curved design for better ergonomics, a slimmed down 5.5 Full HD display, and Advanced Self-Healing back. It boasts faster performance and greater convenience with new features like GlanceView, which displays key information such as time, recent messages or missed calls with a downward swipe on the curved screen even while the display is off. With U.S. Cellular’s $0 down installment pricing, qualified customers pay tax on the LG G Flex 2 at the point of sale, and then make 20 monthly payments that are conveniently added to their wireless bill. Customers can upgrade this device in as little as 12 months if they trade it in for any new device with installment pricing. They can also choose to pay off the full balance of their device anytime they want.